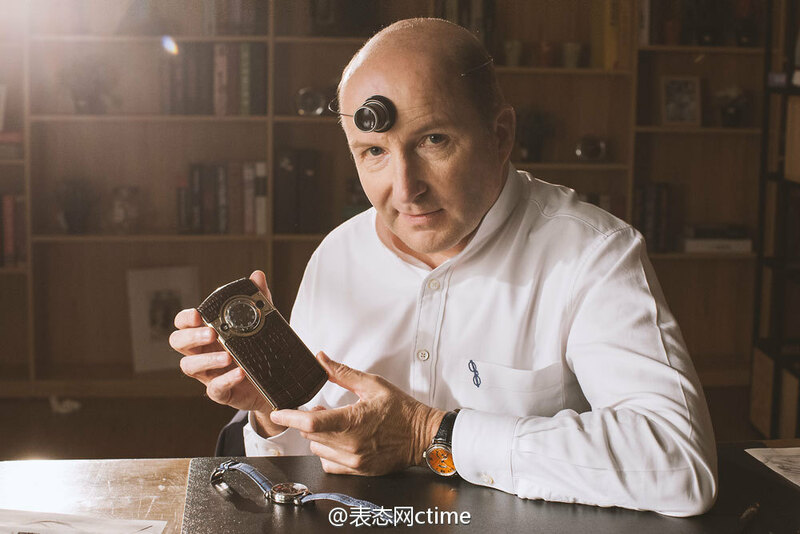 In Beijing on the 18th of October 2016, independent watchmaker Kari Voutilainen joined with new partner Chinese phone brand 8848 and company founder Du Yingying to launch a series of limited edition (180 units) of mobile phones based on the 8848 Titanium model, but with Voutilainen customisation. 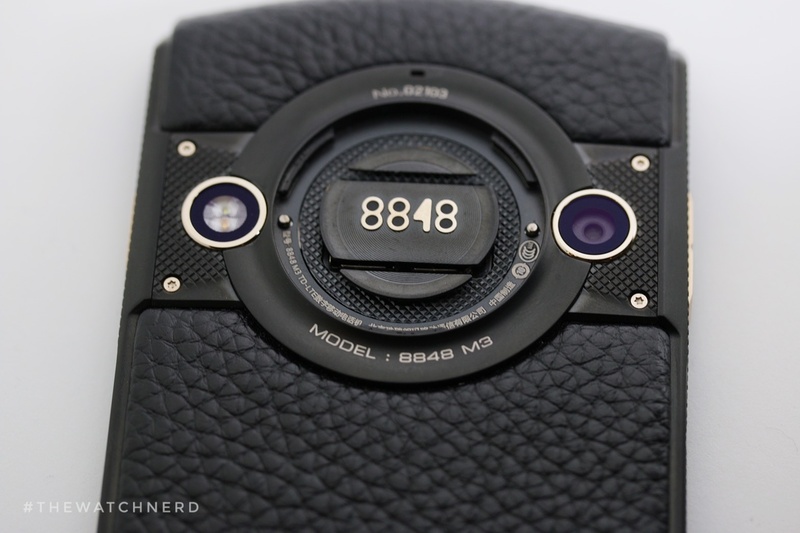 At the same time 8848 announced a new private subscription customisation service for customers, who will be able to select different leather choices, colours, ornamentation, and even engraving for their new phones. The Voutilainen models available are shown below, with a mix of calfskin, lizard, crocodile and alligator leathers used, with prices ranging from 19,800 – 29,800 Yuan (approx 2,900 CHF – 4,400 CHF. 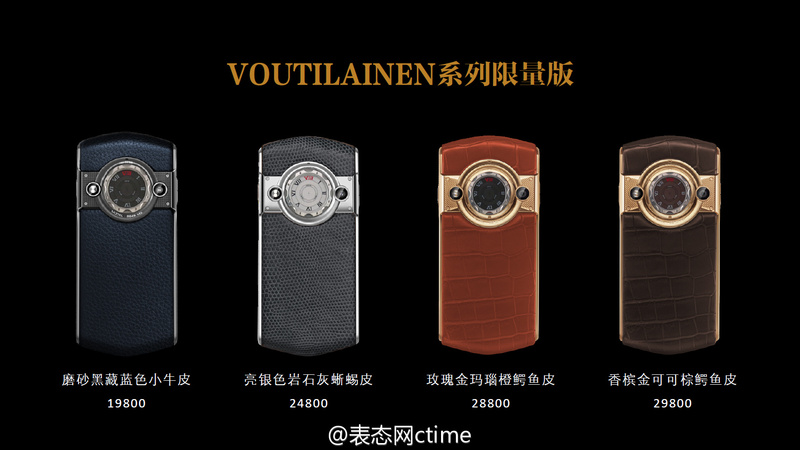 Each phone will have a Voutilainen dial on its back with a ‘red 8’. Present for the launch of this new Voutilainen venture was Chinese fellow AHCI member Ma Xushu, to whom Voutilainen presented a phone. For an online translation of one of the articles about this new phone x watch collaboration, click on this link or this link. For those wondering, the 8848 name comes from the height of the peak of Mt Everest. 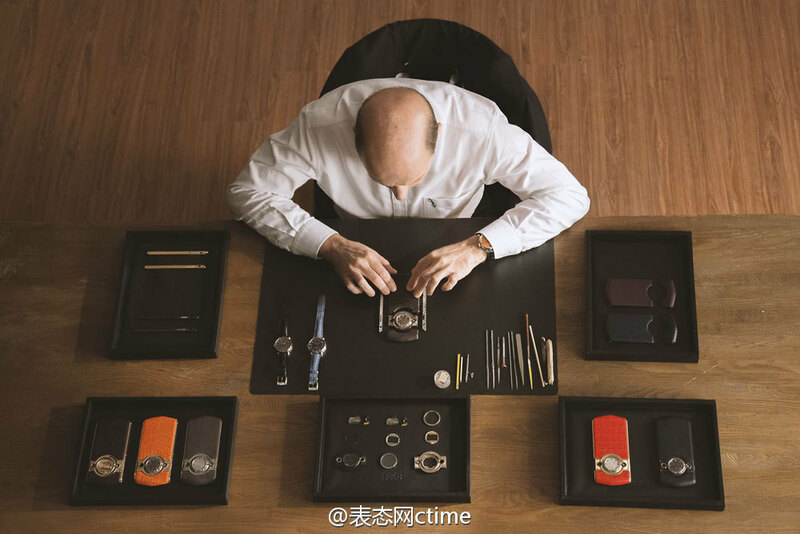 ADDENDUM : Kari Voutilainen is not the first watchmaker/ brand to be associated with phones. 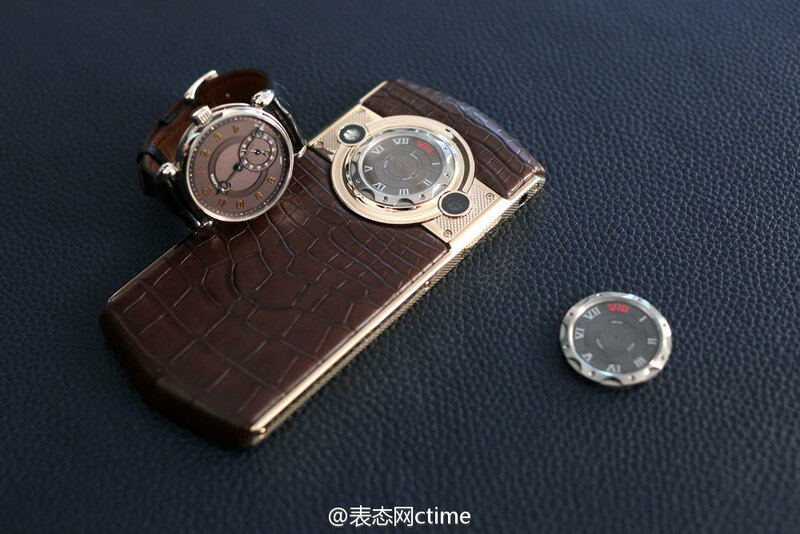 De Bethune have had the Dream Watch IV that is actually a phone, and the DBM which an alligator back and the Cablire DB1024 inside. 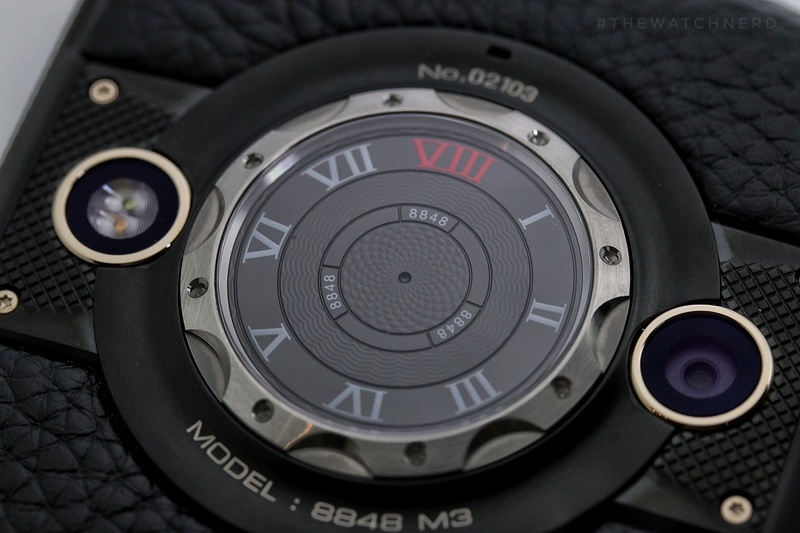 With thanks to The Horophile I am reminded of Ulysse Nardin’s Chairman and informed that TAG have branded phones. UPDATE (27/10/2016) : This news seems to have been gaining some traction in the watch world in the last 24 hours and Stepan Sarpaneva has just posted a short video on Instagram which reveals something that we had pondered here, due to the bezel on the dial and its similarity with Sarpaneva’s watches. Click here to see Stepan’s revelation. UPDATE (28/10/16) : We have found a video of a Q&A session at the launch of these phones, on the PRC equivalent of YouTube. For those who, like me, don’t speak Mandarin and cannot read the Chinese subtitles, we may not be able to understand what the others say, but Kari does speak in English, so we can hear in his own words, about his involvement in this project. click here for the press conference Q&A. To see a video he did for the phone, click on this link. 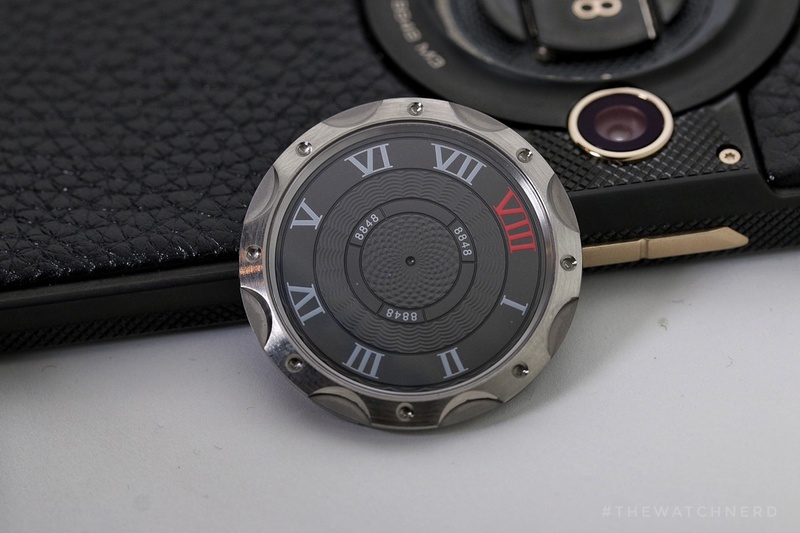 UPDATE (8/11/2016) : With thanks to partner website #thewatchnerd, here are some live photos he took whilst visiting Kari Voutilainen at Salon QP, London.